When an elderly loved one becomes ill or is recovering from surgery or a broken bone, families often take on the task of caring for elders in their home. After time, however, families may discover that they don’t have the time, skills, or resources to provide appropriate in-home care in Memphis for their loved one. In this situation, it’s useful to consult with a caregiver agency that offers respite care . Respite care includes senior assisted living services that provide your elderly loved one with help with day-to-day tasks and chores around the home. This may include assistance with personal in-home care tasks such as bathing, dressing, and going to the bathroom. A home health aide can also provide your loved one with medication reminders, and transportation to and from doctor’s appointments or the pharmacy. Caregivers also offer homecare assistance with meal preparation and household chores. A caring companion can do light housekeeping, laundry, dishes, and other tasks that your loved one isn’t able to complete himself. Most importantly, in-home assisted living caregivers provide support and companionship that prevents seniors from becoming depressed and lonely during their recovery. 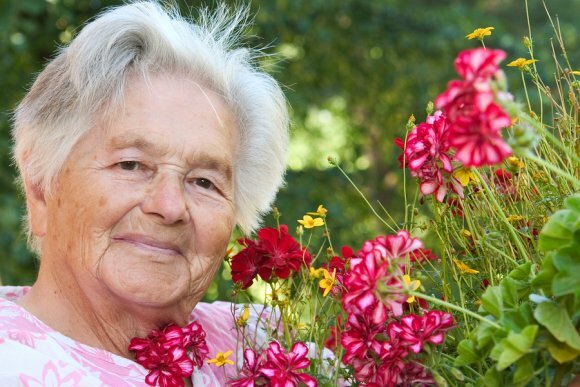 Do you have elderly parents who could benefit from long term home care in Memphis? As you consider your options for in home elder care, make sure to select an experienced caregiver who puts your loved one immediately at ease. First, consult with your parent’s physicians to discuss in home care options. Next, do some research online. Look for Better Business Bureau accredited elder care providers. You should also ask any caregiver to provide references from satisfied families who have used her in home care services. You might also want to consider visiting a support group to hear about others’ experiences with home care agencies. Home health agencies screen, train, and supervise their staff, so you are matched with an experienced and reliable care provider. As your elderly loved one ages, he may develop mobility problems, illnesses, or signs of dementia that require in-home elderly care in Memphis . In-home care from a home health aide can ensure that your loved one doesn’t suffer from injury, falls, or other dangerous accidents that can result from dementia symptoms or mobility problems. Senior assisted living services and dementia home care also provide your loved one with companionship, preventing them from becoming lonely or depressed. Watch this video to learn more about how an in-home caregiver can keep your elderly loved one safe. Assisted living caregivers have years of training and experience caring for elderly people who need physical and medical assistance.